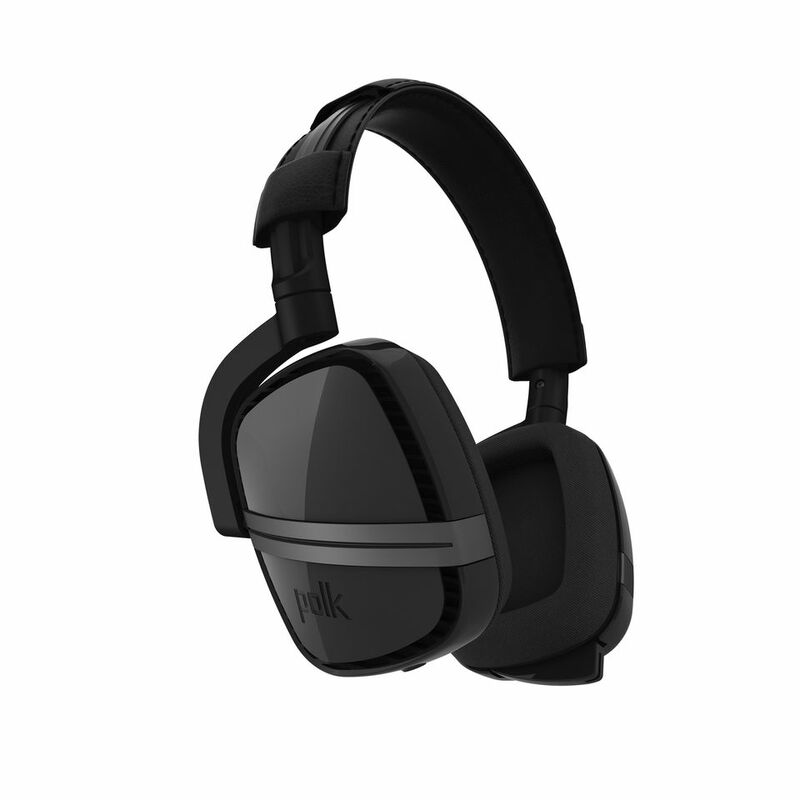 Polk, a high-performance audio brand with 40 years of sound, engineering and design expertise, today announced the UK arrival of both the Melee and 4 Shot gaming headsets. 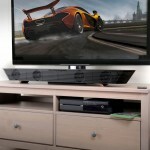 The Melee, created for the Xbox 360 console, and 4 Shot for Xbox One are launching alongside the N1 sound bar, which offers an immersive soundstage for gaming and entertainment across all gaming platforms, as well as the Xbox One. 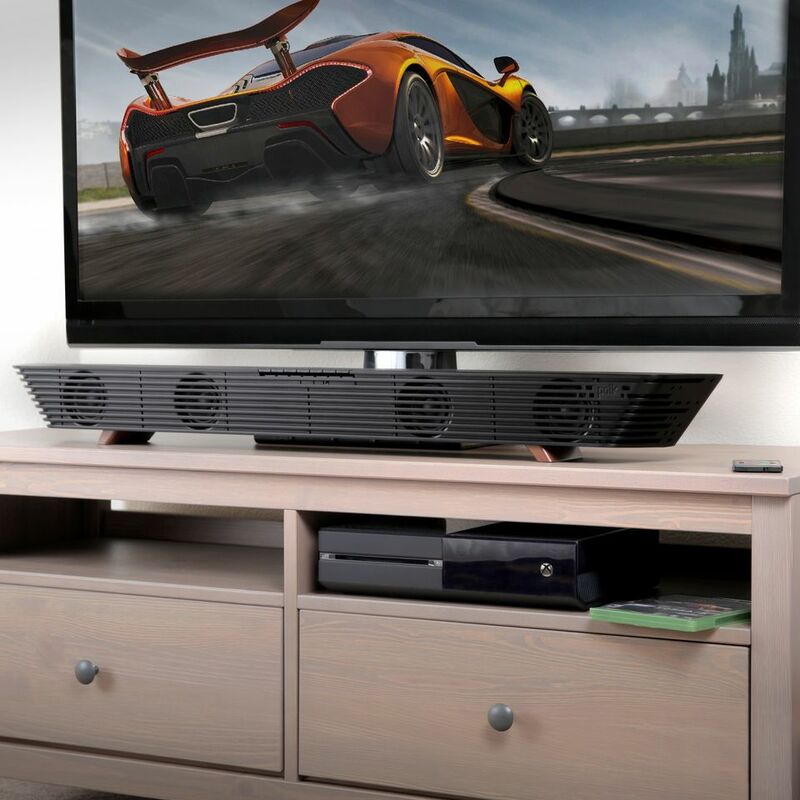 As Microsoft’s Xbox 360 and Xbox One continue to be two of the top-selling consoles, Polk’s Melee, 4 Shot and N1 sound bar are all custom engineered to immerse gamers in the worlds of their favorite Xbox games while delivering unmatchable, epic sound. Polk has also announced an extended partnership with Microsoft that will continue until the end of 2014, creating additional opportunities for product development and increasing its presence in the gaming category. The extension will open the doors for continued collaboration between Polk’s sound engineers and Microsoft’s 343 and Turn 10 Studios, who worked closely over the past year to create the perfect acoustic landscape for Xbox game play on both the Halo and Forza game series. The first Xbox One compatible headset to hit the shelves, the 4 Shot was developed in collaboration with leading game sound designers to take listeners to the next level with real, balanced audio, representative of the virtual world. 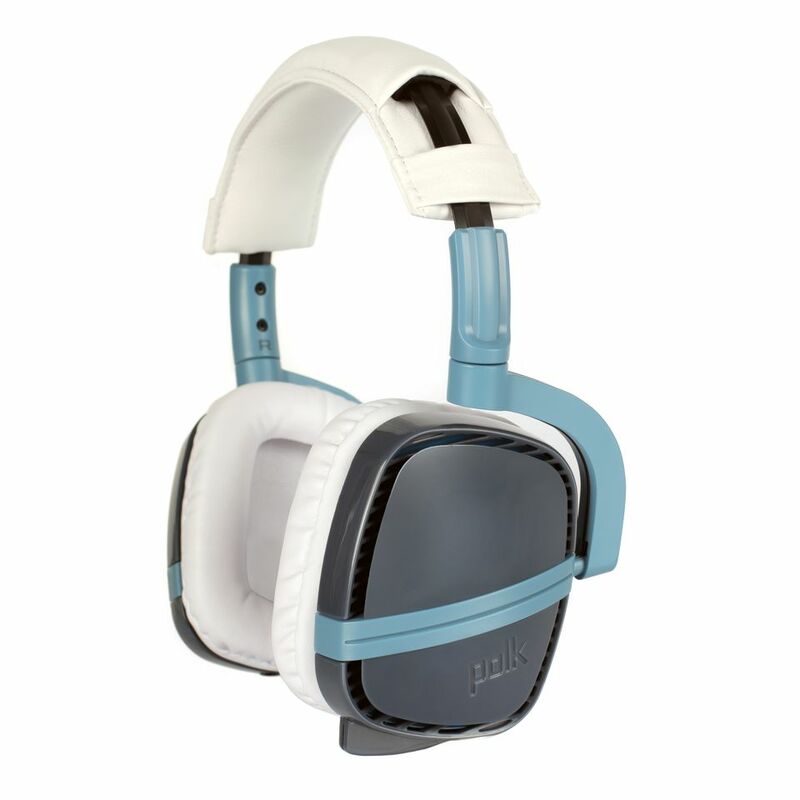 Featuring proprietary Polk Optimized Electro-acoustic Tuning (POET), the headset envelopes users in immersive and realistic sound for a truly game-changing experience, whilst a retractable near-field microphone allows users to chat with other gamers or take calls, while remaining out of the way for those in-the-heat moments. Featuring Polk’s proprietary electronic and acoustic tuning as well as a DSP Amplifier for a richer, fuller listening experience, the Melee helps to reveal more of a game’s sounds, from the growling exhaust notes of Forza to the blasts of a rocket launcher in Halo. Though purpose-built for the gaming experience, the Melee headphone features beautifully crafted design for everyday use and also converts from games to music to films with a 48” one-button control cable. In addition, both the 4 Shot and Melee feature a spring steel headband with stitched leatherette padding and pivoting ear cups providing maximum comfort. With a sophisticated fit and feel, concentration is helped, never hindered. Providing high-performance audio for the ultimate gaming experience while featuring an upscale design that complements the console’s slimmer form factor, the N1 sound bar boasts four immersion modes that allow gamers to balance between unique listening scenarios as well as music, ambient details, special effects and dialogue, immersing them into game play more than ever before. Leveraging Dolby Digital, for entertainment outside of gaming, listeners can also choose between Cinema and Music modes or step back into the gaming realm with the Halo Warrior and Forza Racer modes, bringing the entire room to life. Additionally, the N1 features Bluetooth wireless technology for CD-quality music streaming. 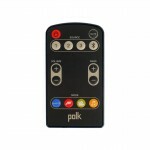 For more information check out the official Polk website.